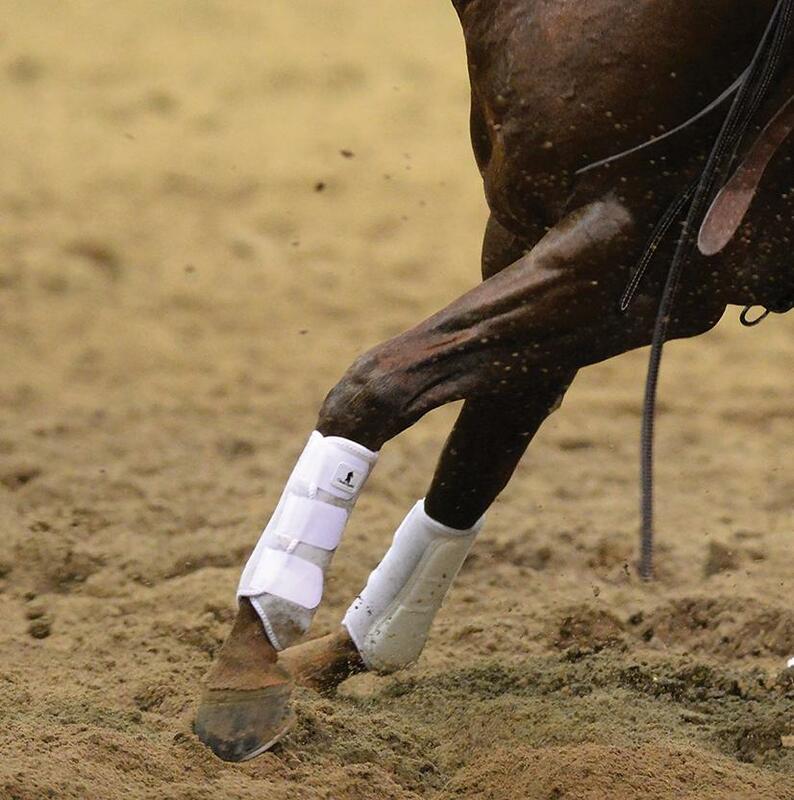 Support tendons, the splint bone, and the sesamoid area with splint boots preferred by NRHA champion Todd Bergen. 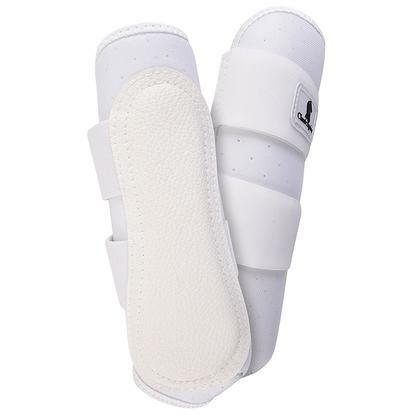 Shock absorbing nitrate lining and leather splint pad support the splint bone. 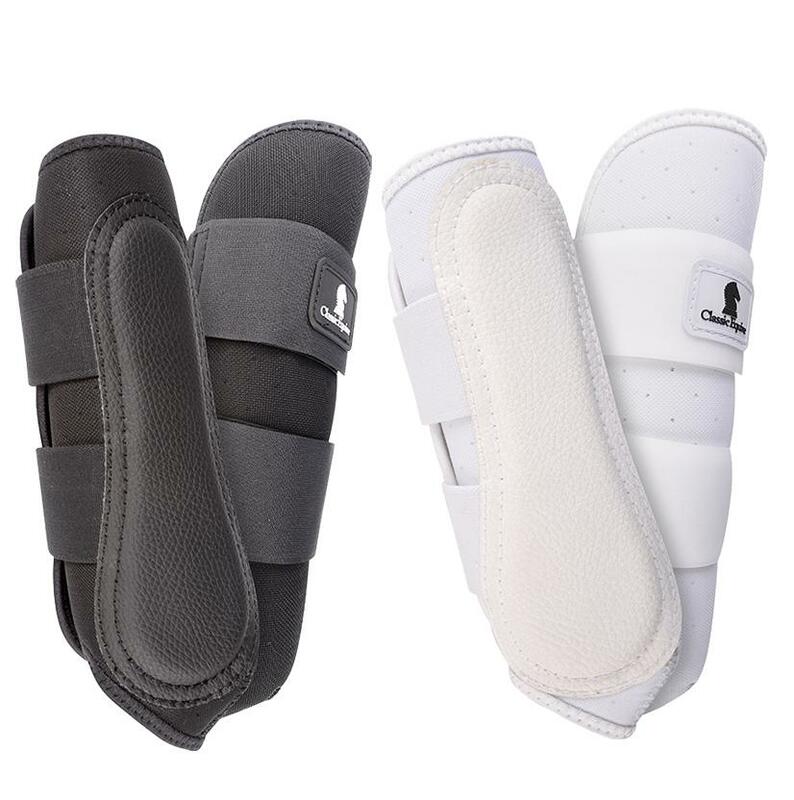 This boot has a clean fit. 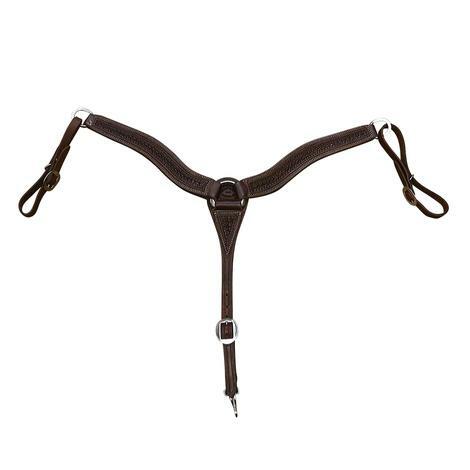 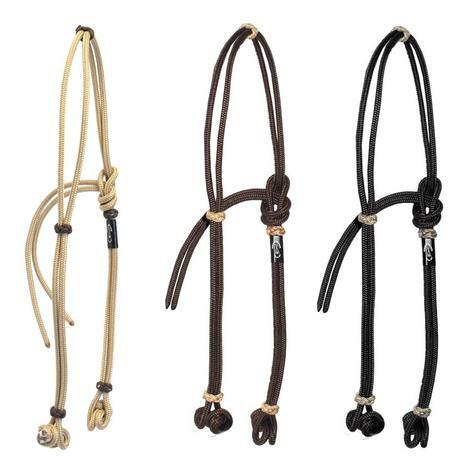 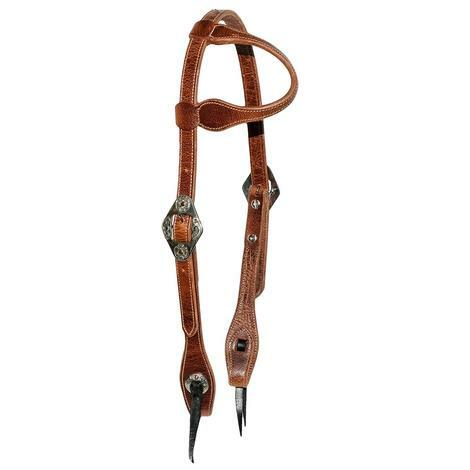 Three hook and loop straps make this an easy to install boot that contours to the lower leg. 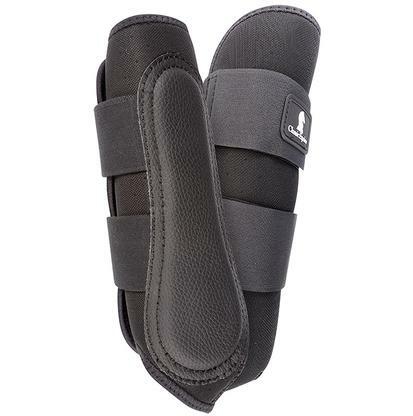 The AirWave EZ Wrap II boot has an ergonomic fit that protects your horse during practice or show.